Buying or selling a home, both are significant moments in life. So, it's important to choose a REALTOR you trust to make it a success. For over 30 years, Elgersma Agency has represented buyers and sellers of real estate across Northwest Iowa -- in Sanborn, Sheldon, Primghar, Boyden, Hartley, and surrounding communities. 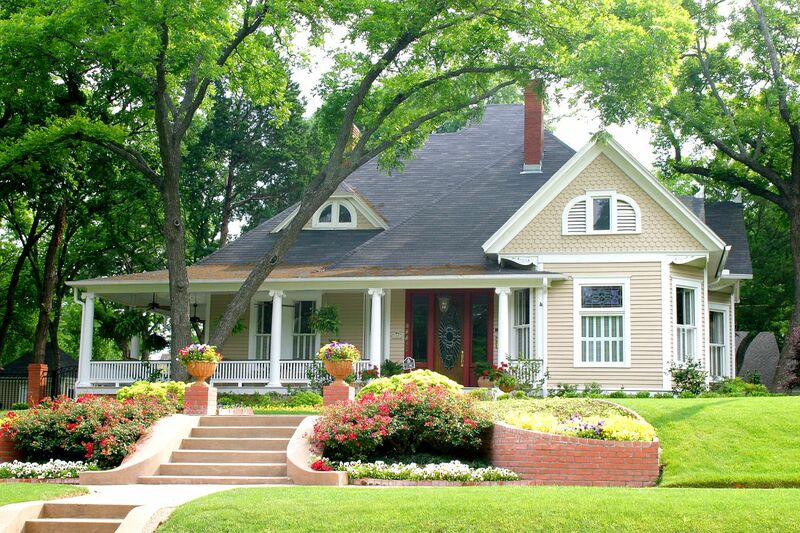 We cooperate with other agencies to show you any home on the market and get your property exposure. So whether you are buying your first home, downsizing, upgrading, or relocating, look to Elgersma Agency to make it a success. Helping you love where you live.